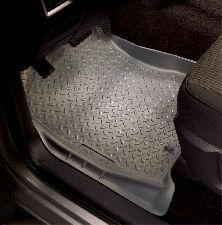 Showing 1 - 6 of 6 Products for Floor Mat Set. 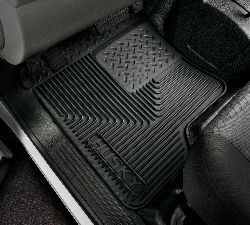 Available for virtually all of today's top selling vehicles, Husky Liners(R) Heavy Duty Floor Mats are made ultra tough to take whatever abuse you throw at them. Other mats have met their match.